What makes London Place great? 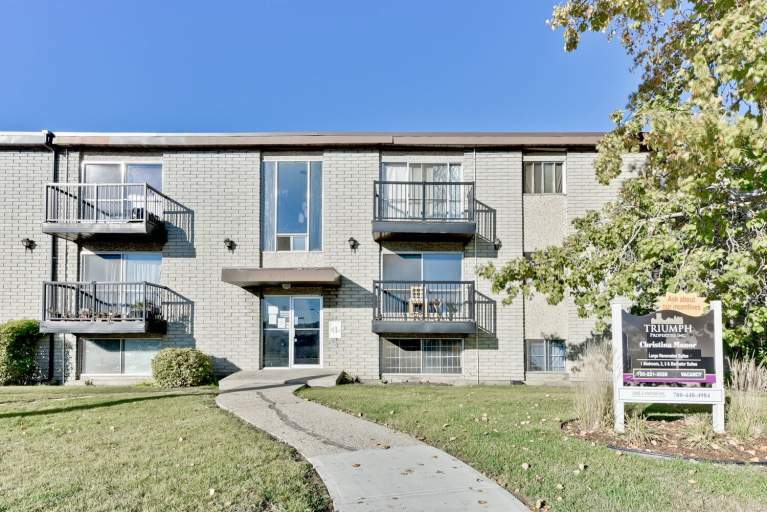 Located in a friendly neighbourhood, London Place offers spacious suites complete with in suite storage, individual thermostats, and balconies. Residents of this quiet building also enjoy professional management, laundry facilities on each floor, and plenty of parking. Who lives at London Place? 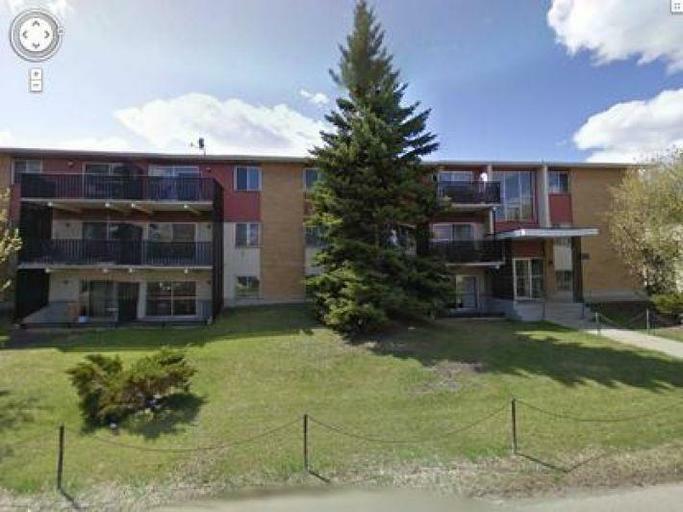 This friendly walk-up is perfectly located near shopping centres, restaurants, and MacEwan University, making it a great choice for students, professionals, and young families. 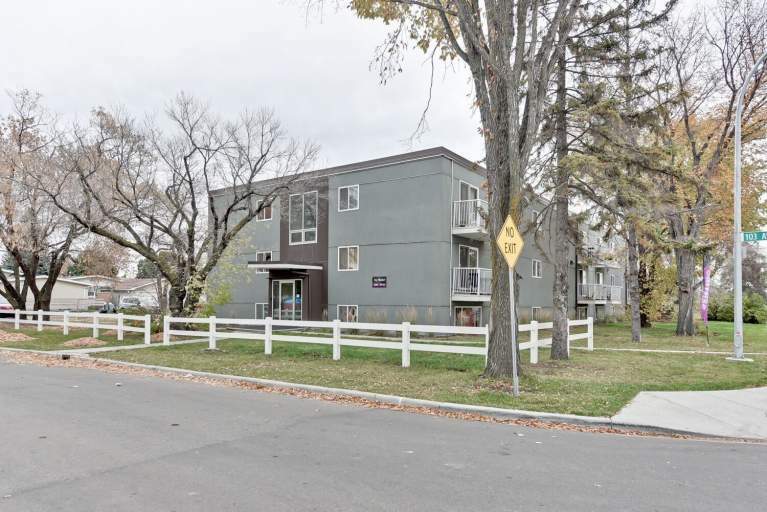 London Place is also within walking distance to parks, schools, and the Fred Broadstock Outdoor Pool. Additionally, this building is just steps away from transit stops making travel across the city easy. Shop along Stoney Plain Road or head to Mayfield Common. There are also several grocery stores just minutes away. Nearby community interests include restaurants, golf courses, theatres, and the TELUS World of Science.